Angel's Envy "4 The Trees!" To celebrate National Bourbon Heritage Month, Angel's Envy has announced that it will plant an American white oak tree every time someone posts a photo of their whiskey with the "hashtag" #AE4THETREES. American whiskey has become so popular that distilleries are facing a serious oak barrel shortage. Hopefully, Angels' Envy's gesture will inspire other companies to develop similar campaigns. The image above is our bottle of Angel's Envy Rye finished in Caribbean Rum casks. Behind it is Will's oak tree- a traditional gift given by Elon University in North Carolina to its graduates. Will almost killed his oak sapling when he decided to put it in the refrigerator when he shipped off to beach week the day after he graduated. 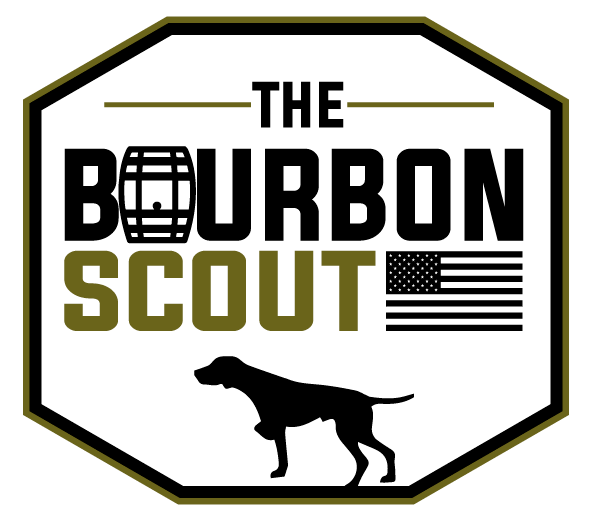 Somehow it made it into the ground and has matured into a fine young tree with a big bright future- an appropriate metaphor for my fellow Bourbon Scout.